Home to many of our capital’s tourist attractions, shops, businesses and entertainment venues, the West End is a prime location for companies looking to be situated amongst the hustle and bustle of London’s most vibrant area. New to Soho for 2018, this business centre boasts flexible offices, co-working, event space, lounges and meeting rooms all within an iconic address. The design offers both inspiration and escapism which is all topped off by a stunning roof garden. 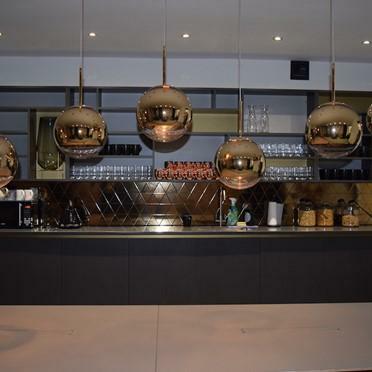 These serviced offices occupy a prime location in the heart of Soho Square. The business centre is an impressive Georgian building that has been refurbished recently to provide high quality office space with excellent natural light and bursting with original features. 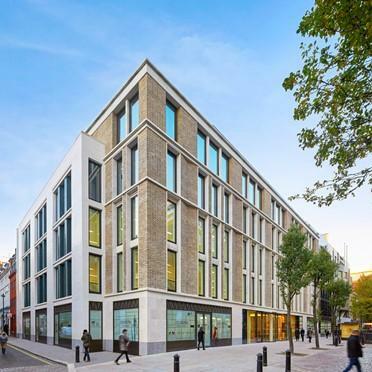 This brand new office and retail development is situated in the heart of Soho surrounded by thriving restaurants and bars. 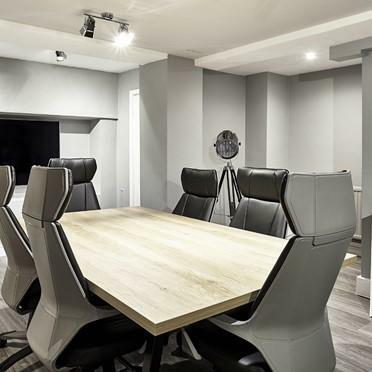 Located on the 4th floor, the stunning office suites benefit from a modern design and tenants can make the most of the wealth of facilities on offer. 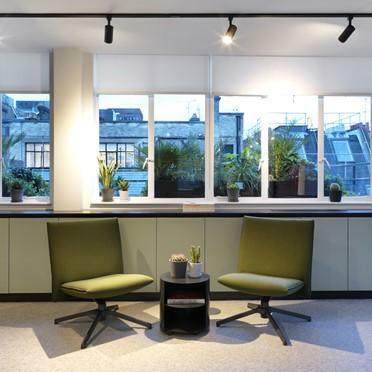 Located in London’s media hub of Soho, this flexible workspace benefits from the latest IT and Telecoms infrastructure giving you peace of mind when focussing on your business. Access to some of the best transport links in London is sure to take the stress out of your commute.